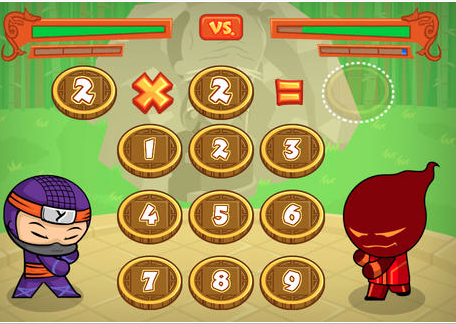 Math Heroes 1 is a fantastic iOS app for kids for learning their basic Math skills. My 8 yr old loves playing this game to practice his addition, subtraction, division, and multiplication skills in this fighting-style game that has over 50 levels of fun. This game has a high replay value as there are lots of hidden levels and powers to unlock. Best of all there is a Parental dashboard where parents/teachers can track students progress and adjust what skills they should focus on. For more Yogome educational apps click here. I highly recommend checking out Math Heroes 1 by clicking here!! !